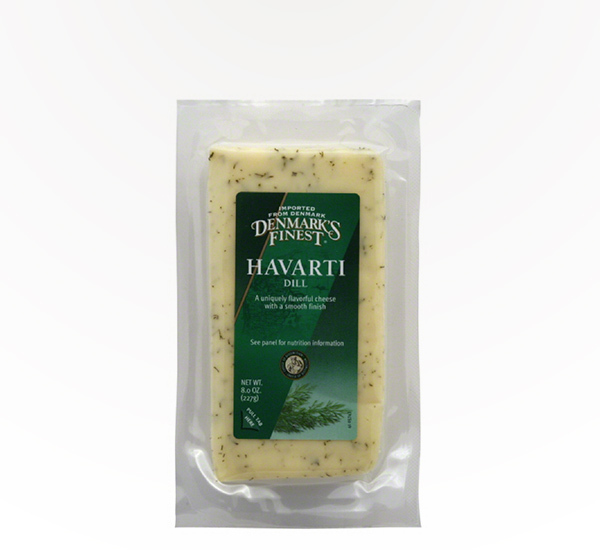 A mild cheese with the wonderfully aromatic scent and flavor of dill. 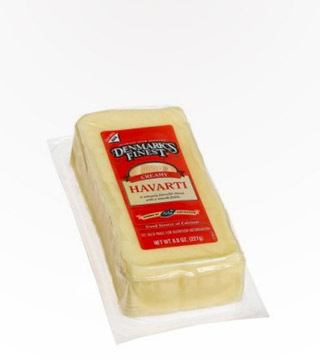 Tastes great alone or added to your favorite sandwich. Wonderful with vegetables or fruit.